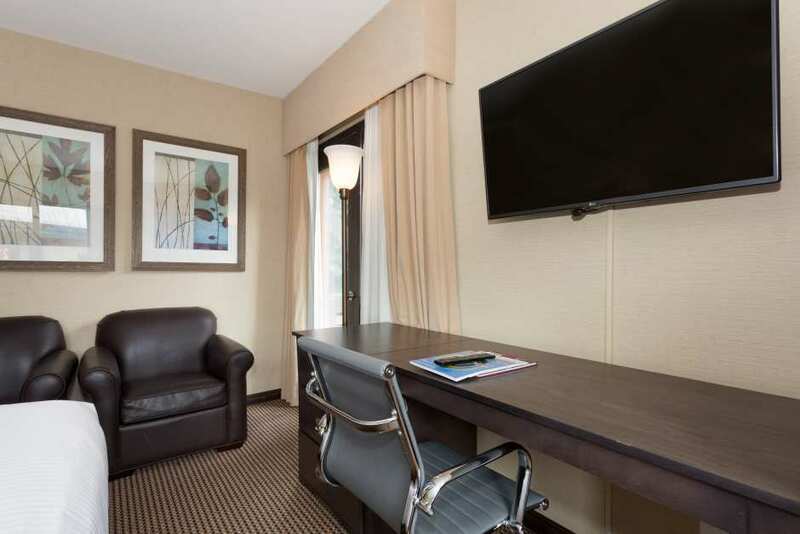 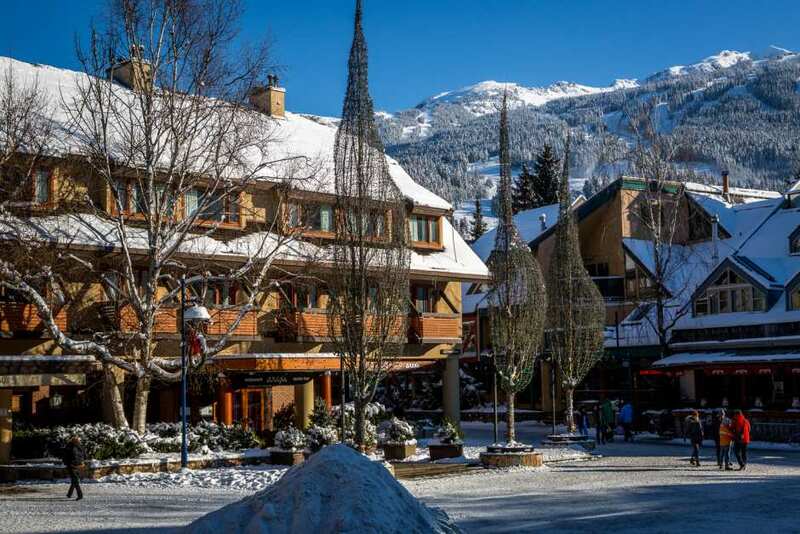 This hotel could not be closer to the fun and excitement of Whistler Village. 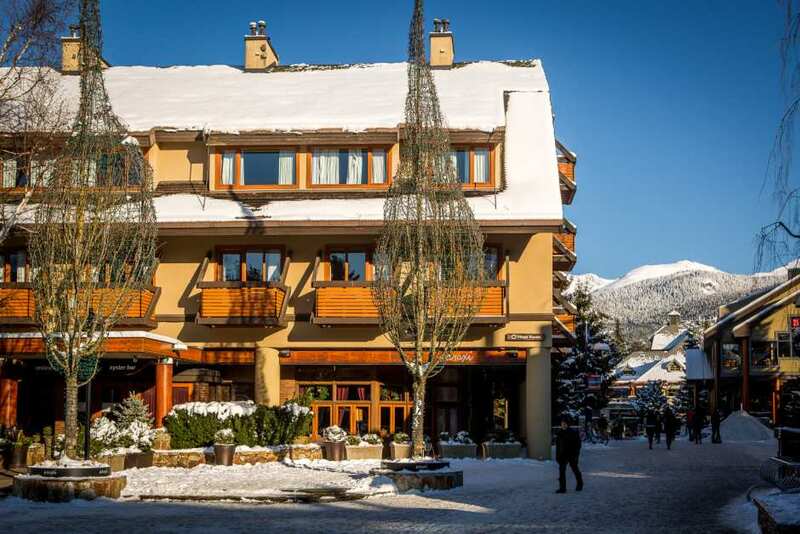 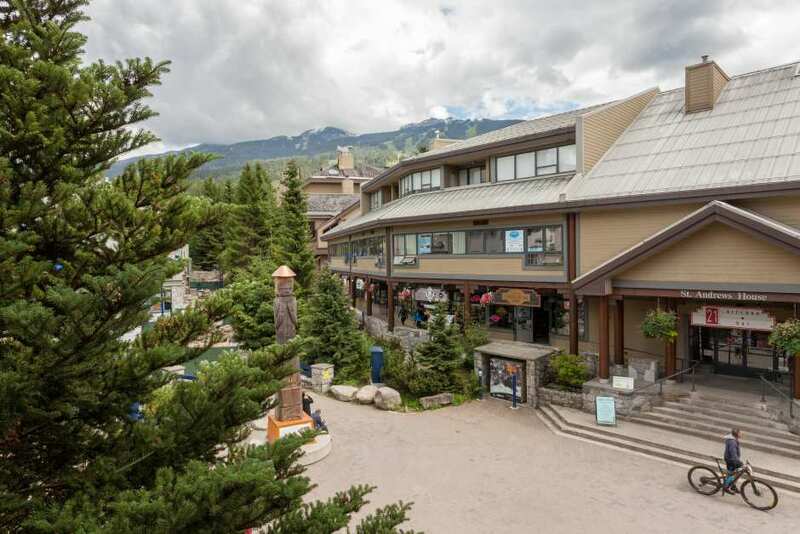 European charm and West Coast style come together in the Blackcomb Lodge in Whistler. 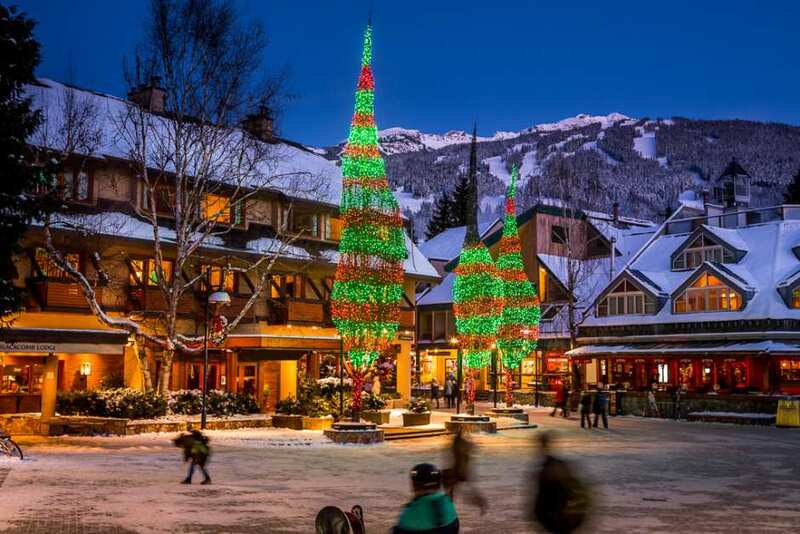 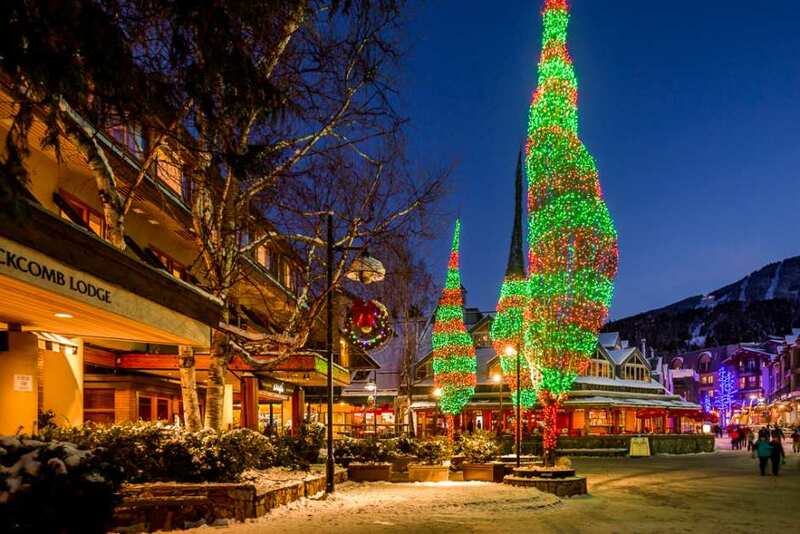 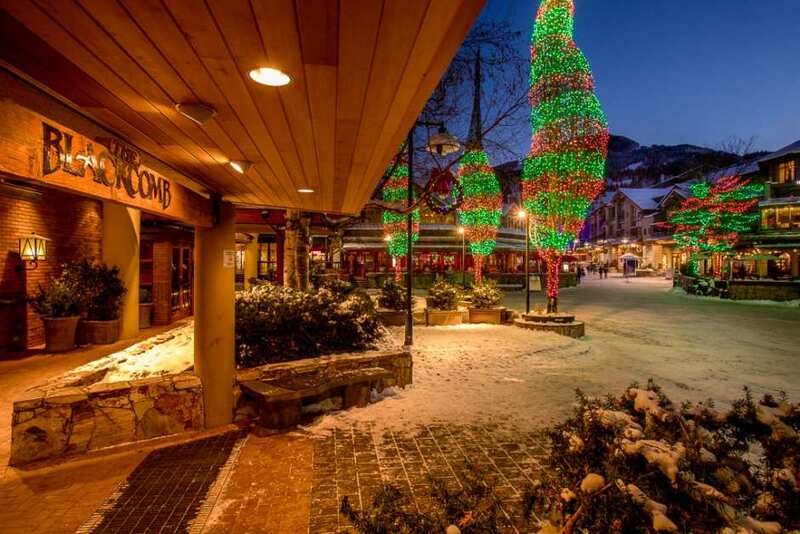 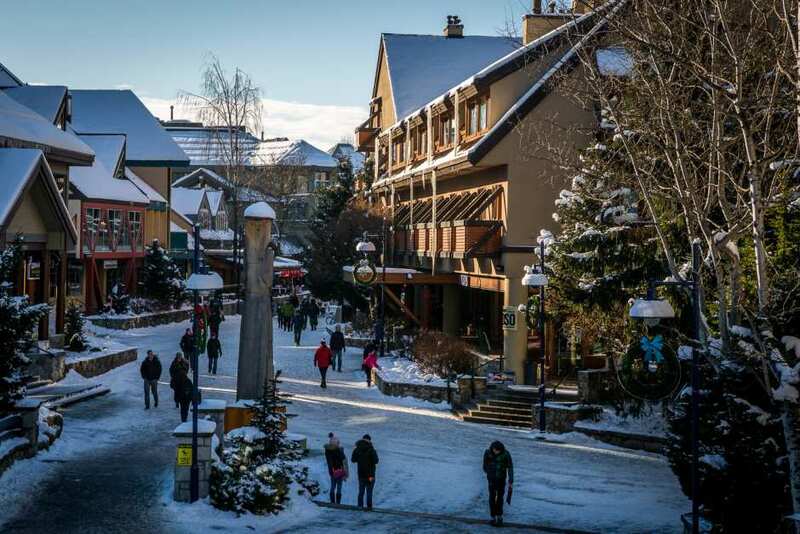 Located in the heart of Whistler Village, the Blackcomb Lodge provides immediate access to restaurants, shops, and nightlife. 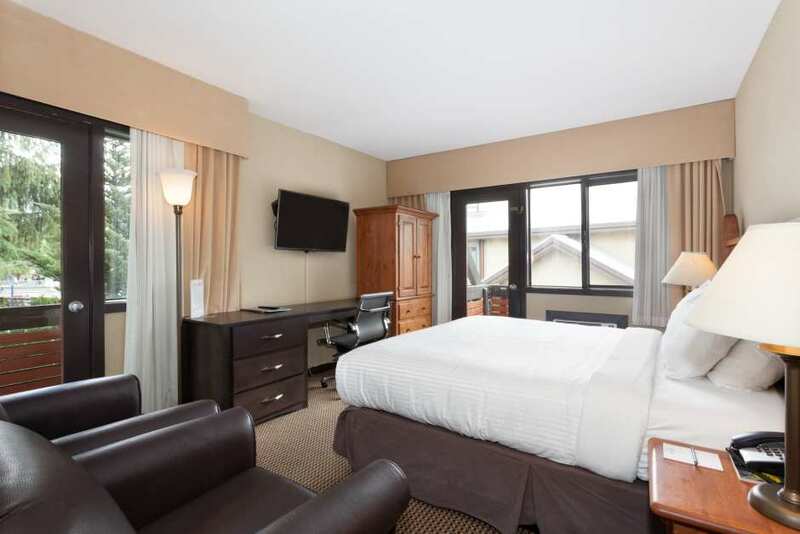 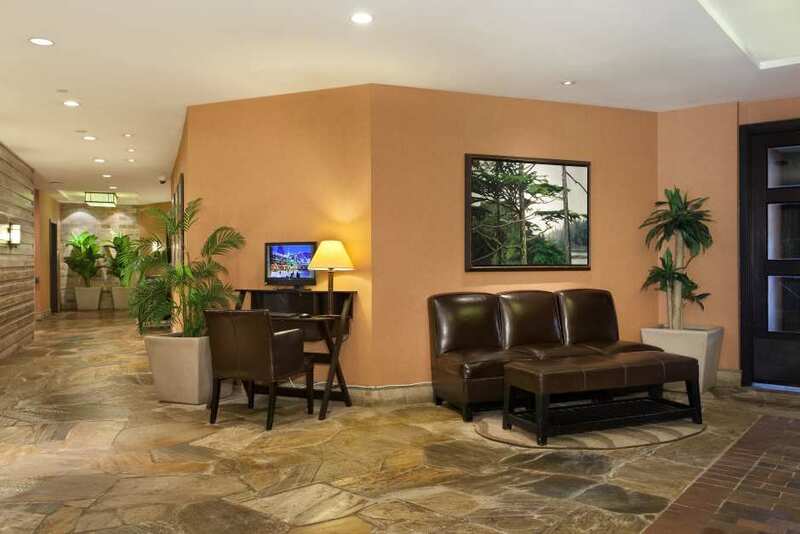 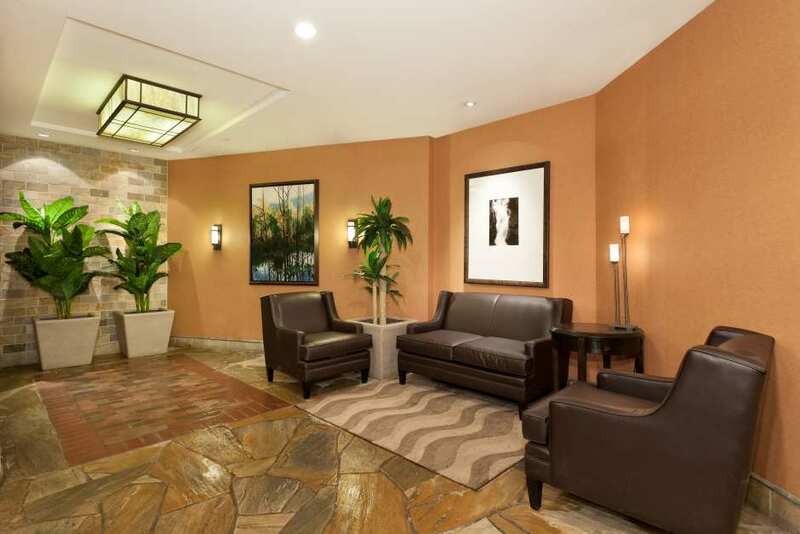 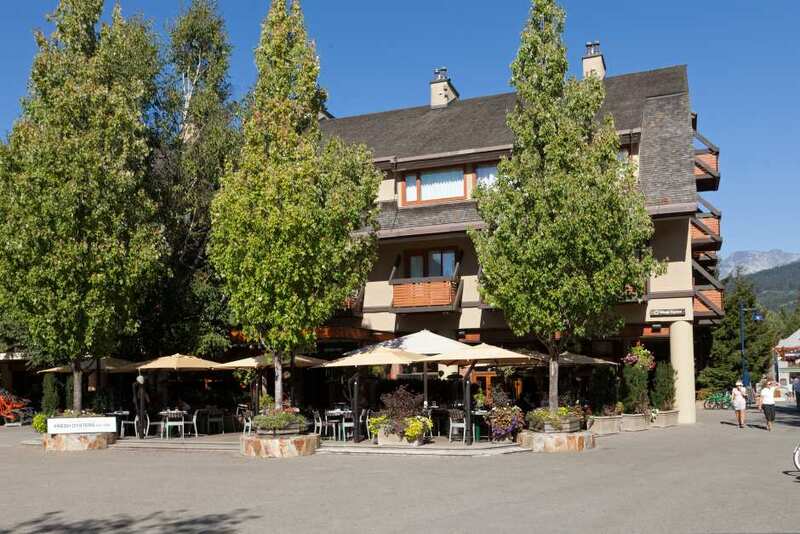 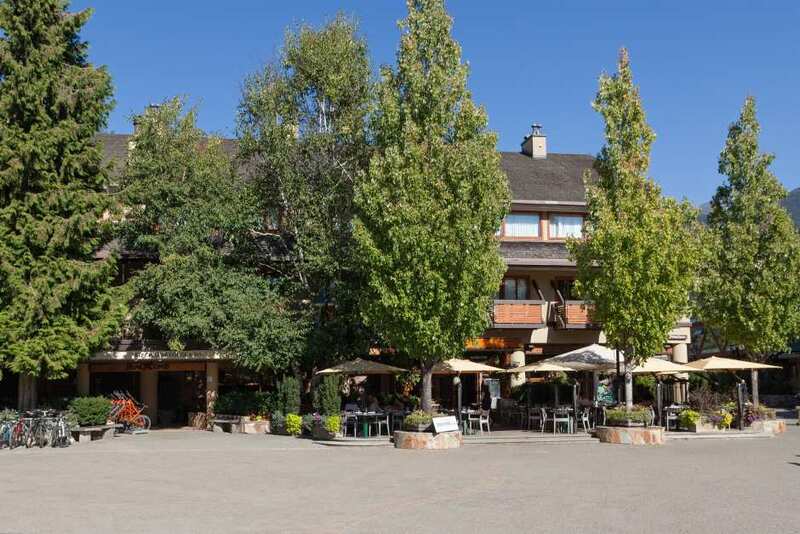 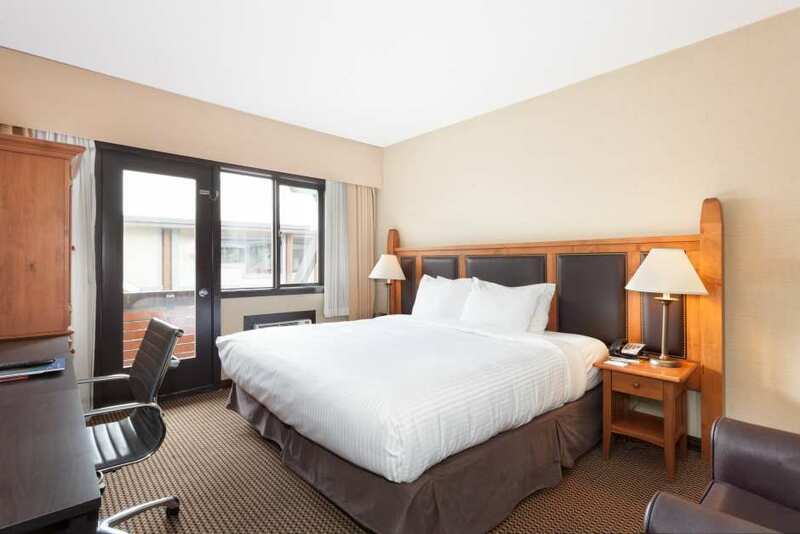 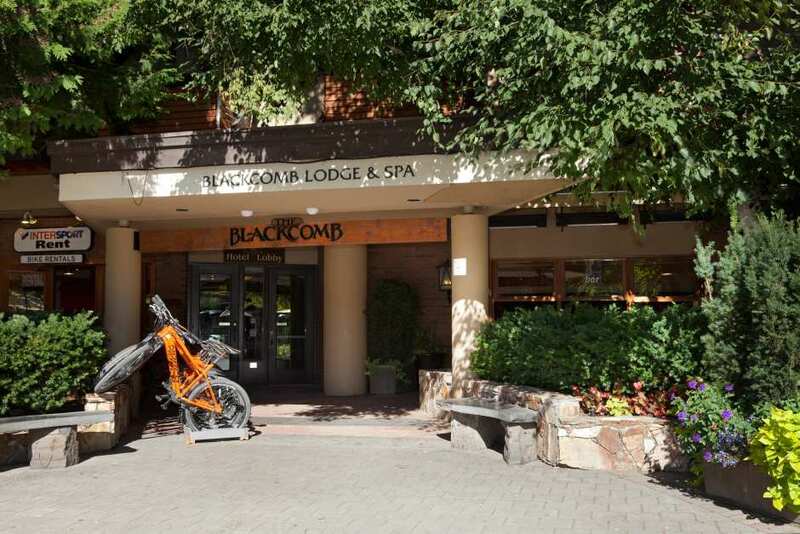 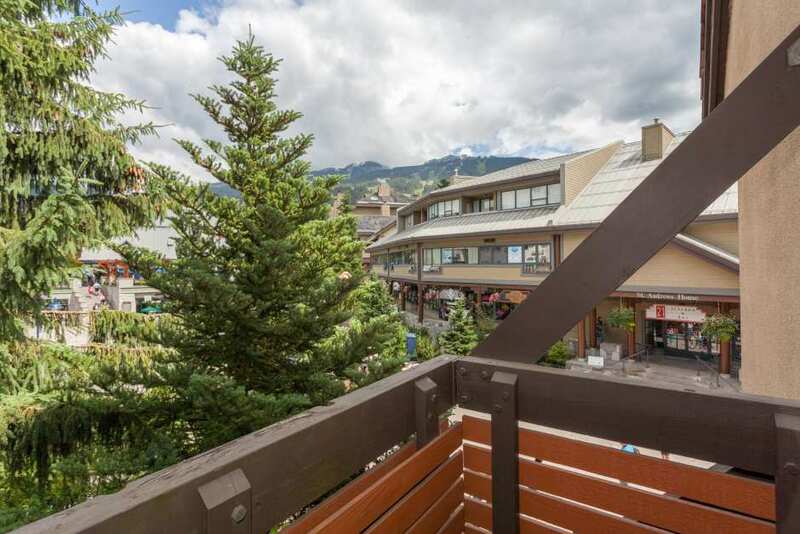 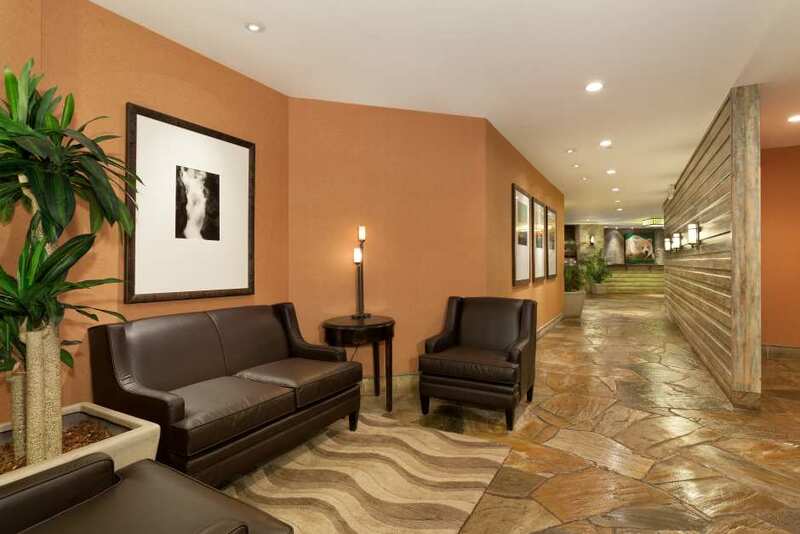 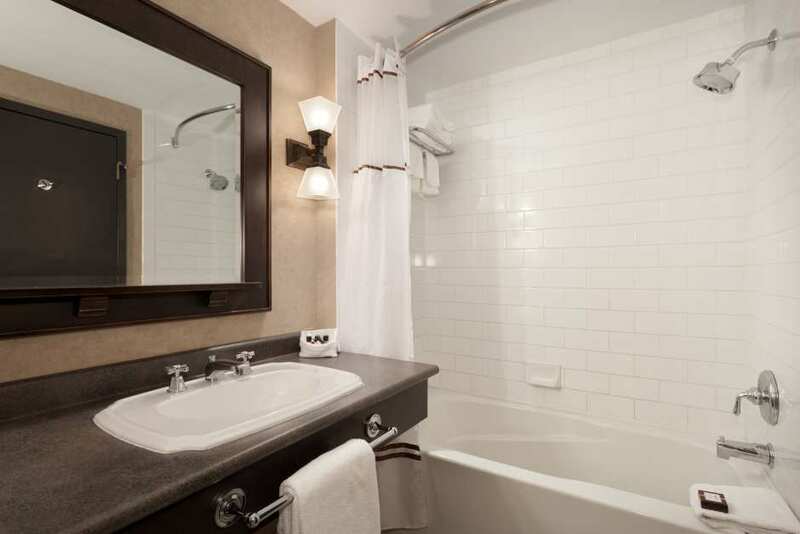 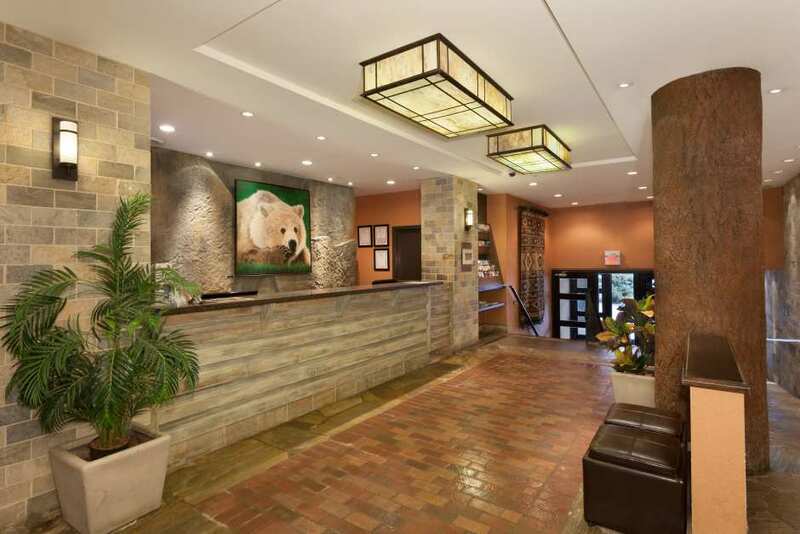 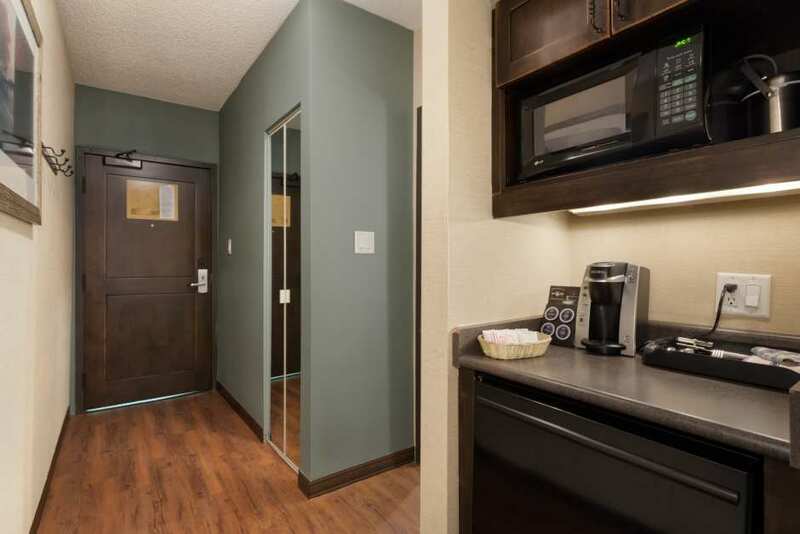 The Lodge is also conveniently located a two-minute walk from the Whistler Blackcomb gondolas.